Rappers Soulja Boy and 2 Chainz have called out singer Ariana Grande for allegedly copying their work for her latest track ‘7 Rings’. Earlier this month, Grande was also accused of stealing lyrics by rapper Princess Nokia for the same song, reports Fox News. Soulja Boy alleged that Grande stole from his song ‘Pretty Boy Swag’. 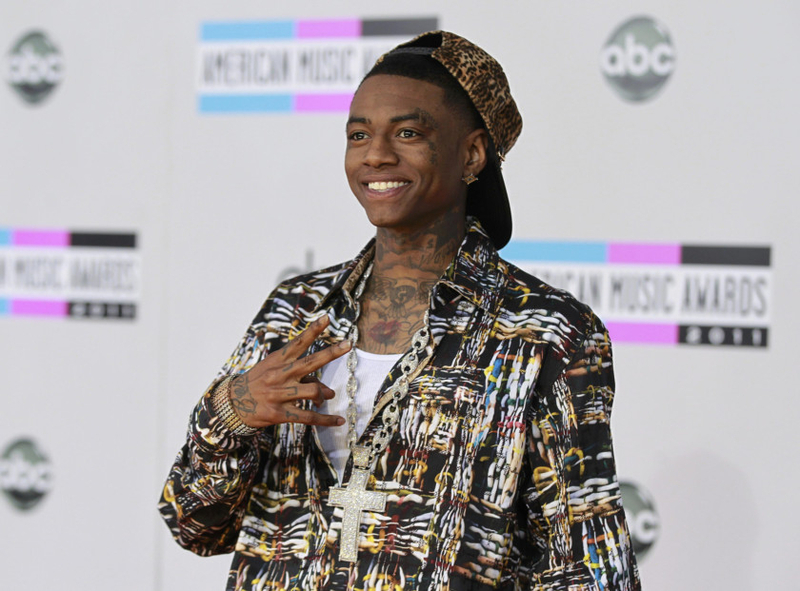 Soulja Boy has previously accused rapper Drake of stealing his musical style.